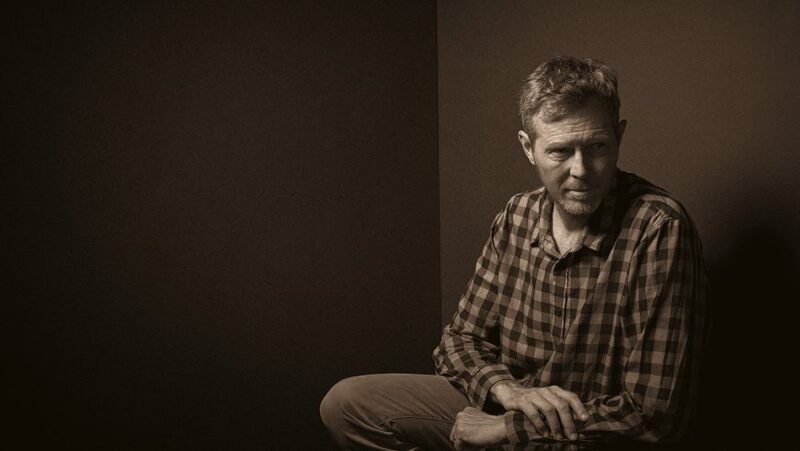 Nashville based Robbie Fulks is a singer, recording artist, instrumentalist, composer, and songwriter. His most recent release, 2017’s Upland Stories, earned year’s-best recognition from NPR and Rolling Stone among many others, as well as two Grammy® nominations, for folk album and American roots song (“Alabama At Night”). Fulks was born in York, Pennsylvania, and grew up in a half-dozen small towns in southeast Pennsylvania, the North Carolina Piedmont, and the Blue Ridge area of Virginia. He learned guitar from his dad, banjo from Earl Scruggs and John Hartford records, and fiddle (long since laid down in disgrace) on his own. He attended Columbia College in New York City in 1980 and dropped out in 1982 to focus on the Greenwich Village songwriter scene and other ill-advised pursuits. In 1983 he moved to Chicago and joined Greg Cahill’s Special Consensus Bluegrass Band. He taught music at Old Town School of Folk Music and worked as a staff songwriter on Music Row in Nashville. His early solo work — Country Love Songs (1996) and South Mouth (1997) — helped define the “alternative country” movement of the 1990s. His music from the last several years hews mainly to acoustic instrumentation; it returns him in part to his earlier bluegrass days, and extends the boundaries of that tradition with old-time rambles and sparely orchestrated reflections on love, the slings of time, and the troubles of common people. “Meade should be heralded as one of the most consistent root muso’s on the circuit’R2 magazine.